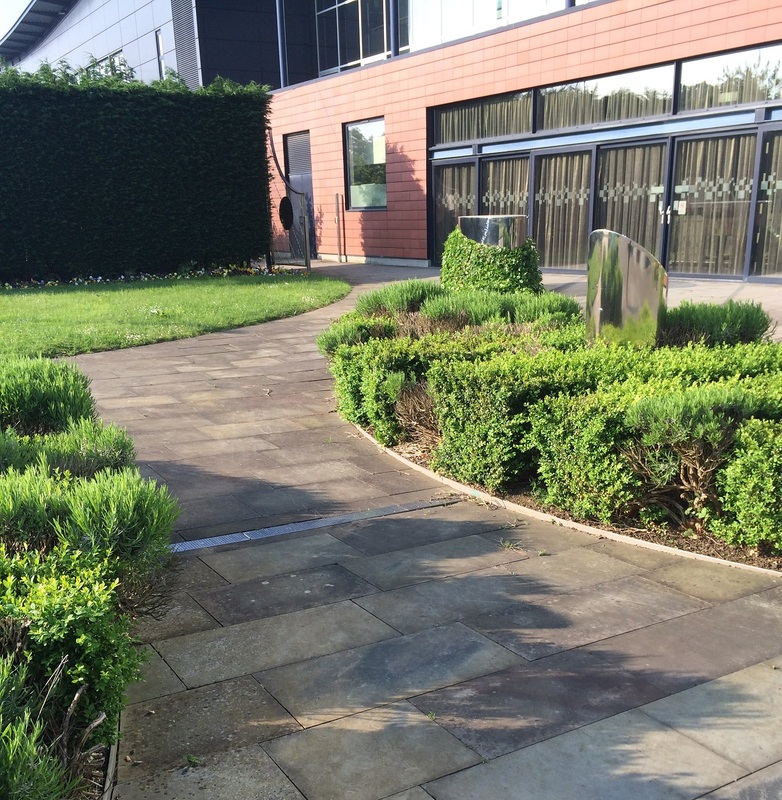 On 21 July 2014 Milton Keynes Council published a draft development brief for Lady Thompson Gardens. This is the land immediately next to the existing Gallery building, Marlborough Gate and the loading and servicing bay of Milton Keynes Theatre. The development brief is currently out to consultation – members of the public are invited to review the document and provide comments through the Milton Keynes Council website. 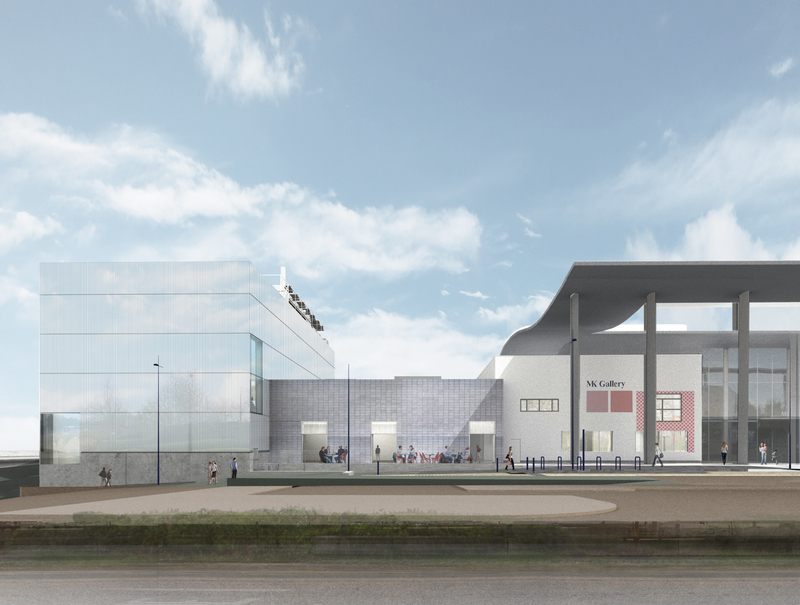 Artist impression of new building. Courtesy 6a architects. 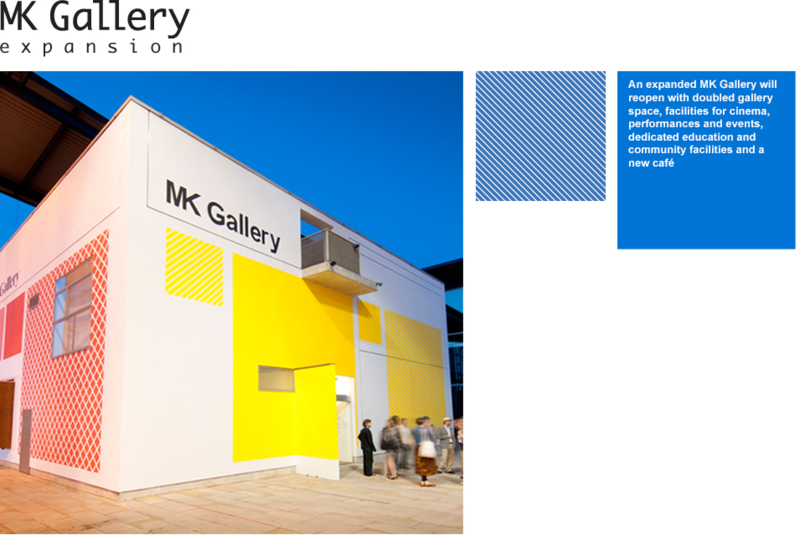 On Thursday 7 August we held a presentation at the Gallery of the emerging proposals for the expansion of MK Gallery. This event was very well attended and we were able to gather some excellent feedback on the proposals. We’ve since summarised the questions and comments that were received and have been able to provide responses to them below. We will be able to provide a further update imminently on our planning submission, but would be more than delighted to receive any further feedback in the meantime. Please do contact us either through the blog or you can email me directly at jthompson@mkgallery.org with your comments. Each September in London the wonderful “Open House” takes place, and over the course of one weekend a vast number of notable buildings open their doors to the public for free. This year’s festival takes place on 20 and 21 September and 6a’s RIBA Award-winning “Tree House” will be open to visitors. The full list of accessible buildings will be released on the Open House website on Friday 15 August. Visits to all buildings are subject to capacity restrictions and some require advance booking. We are holding a presentation tonight at the Gallery of our proposals which will be submitted to Milton Keynes Council later this month as a planning application. We are incredibly excited about the designs which have emerged from an extensive consultation and development process and are looking forward to sharing them. The event will run for approximately one hour, with presentations from the Gallery and our Architects, 6a, followed by a Q&A. Tickets must be booked in advance through our website.